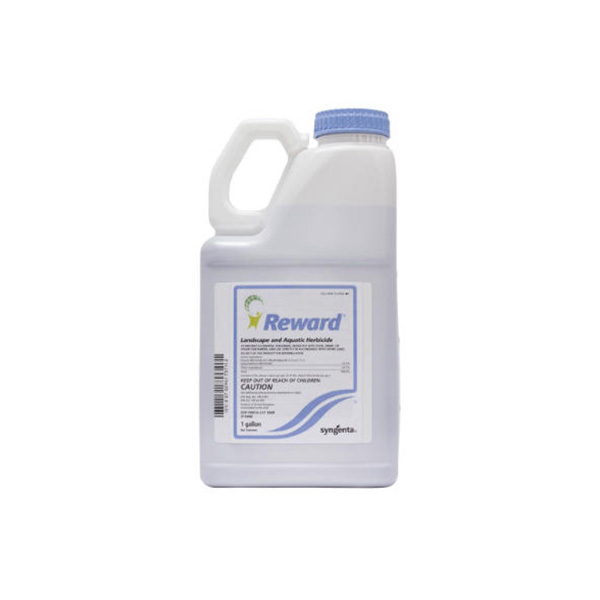 Reward® Landscape and Aquatic Herbicide provides fast control of broadleaf and grassy weeds in industrial, recreational, golf course, commercial, residential, and public areas. 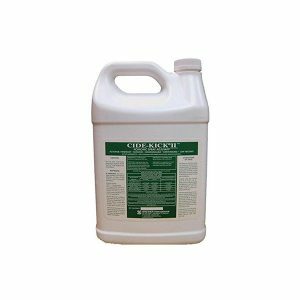 Reward® Landscape and Aquatic Herbicide is a nonselective herbicide that rapidly kills undesirable above ground weed growth in 24-36 hours. Rapidly absorbed by foliage and works immediately on contact. 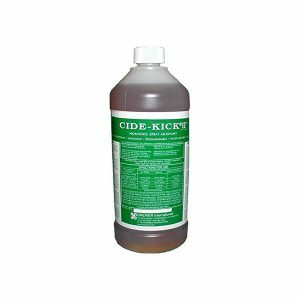 For spot spray application use in conjunctions with a non-ionic surfactant such as Cide-Kick !! 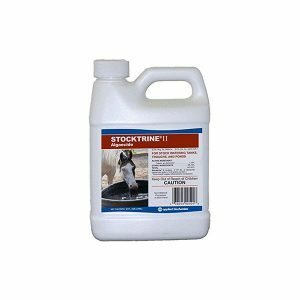 Avoid application of Reward Landscape and Aquatic Herbicide to desirable plants. 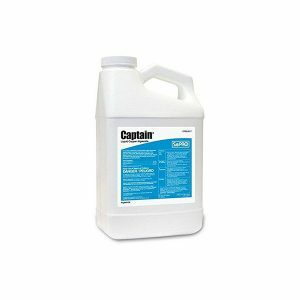 For best results, apply to actively growing, young weeds.